Welcome home to 310 Tibet Avenue, Unit #74! 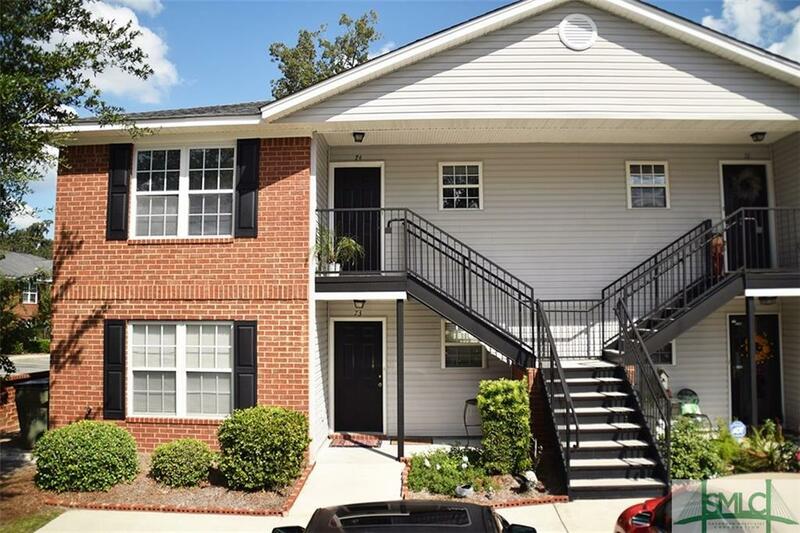 This adorable condominium features two bedrooms and two full bathrooms. Enjoy views of the pond from your master bedroom, and relax in your private en-suite bathroom. The master also has a walk-in closest perfect for storage. The center focal point of the condominium is the huge great room that leads out to your screened in porch. Spend your nights having a glass of wine or spend your mornings taking in the view with a cup of coffee. The second bedroom is right across from your other full bathroom, and down the hall is a dedicated laundry room, with over head shelving. The kitchen features a tiled backsplash and has a pantry. All of this in the Brockington Square gated community! Qualifies for conventional loan!